Restorative Dentistry involves restoring your teeth to attain optimal function and aesthetics. 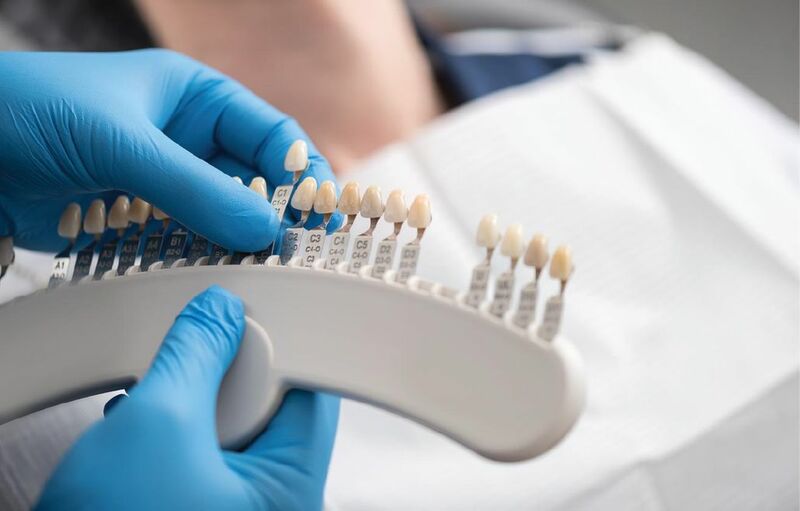 When it comes to restoring the integrity and appearance of your teeth, Ardent Dental Centre is committed to providing you with a range of options. Our dentists will discuss the benefits and steps involved in undertaking your treatment. Don’t ignore sensitive or damaged teeth, we offer filings, dental crowns and more in Edmonton. There are different reasons why you may require a crown. 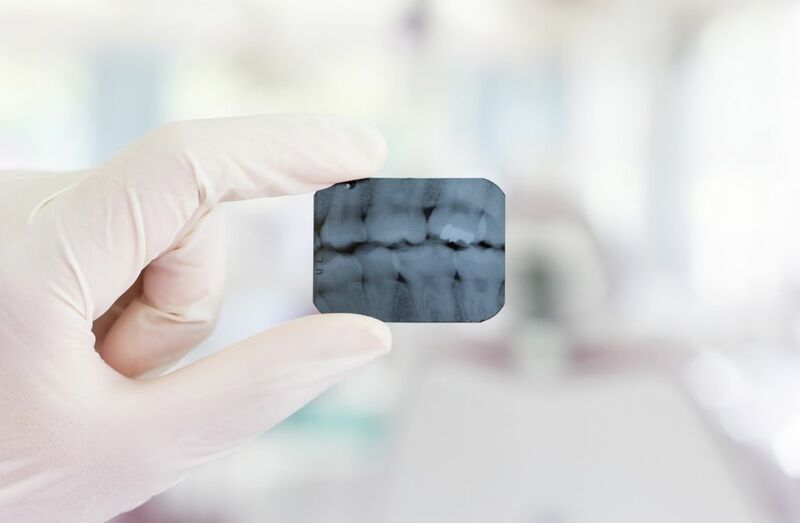 If you have a large filing, but adequate tooth structure, we may recommend a crown to protect the integrity of the remaining tooth. The crown holds the tooth together to prevent more of your tooth from breaking. 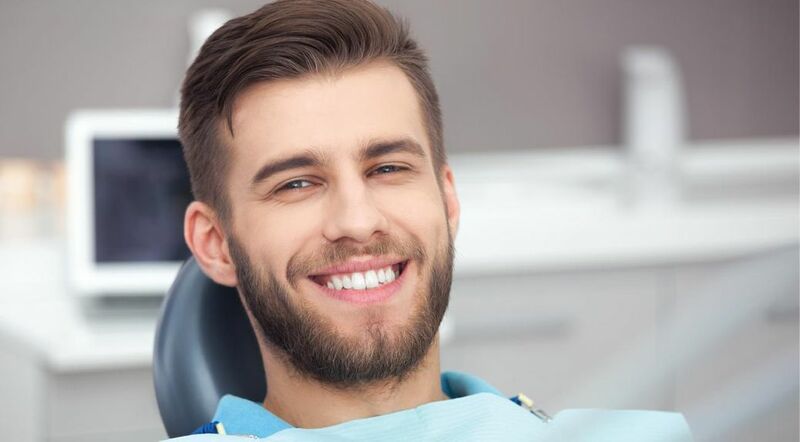 If you had a root canal done on a tooth, we may suggest getting a crown. When a tooth undergoes root canal therapy, it tends to get brittle over time, making it more susceptible to fracturing. The crown caps the tooth to hold it together in a better way that helps preserve the longevity of that tooth. You may need a crown if you have implants done. Whether you’re facing extreme tooth discomfort or you’re hoping to achieve a brighter smile, Ardent Dental Centre is committed to your oral care. Contact us today to book an appointment. Ensure you’re teeth and gums are properly protected against plaque and bacteria.